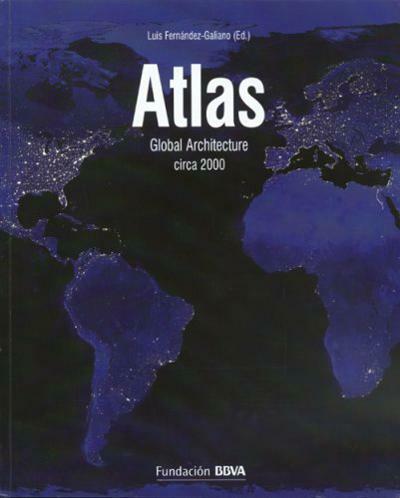 Intended as a critical assessment of world architecture in a period of increased globalization the Atlas Global architecture attempts to provide a tour de force of projects completed between 1990 and 2007. Eleven chapters written by prominent architectural experts explore developments in different regions of the world and each section is rounded off with a detailed illustrated exploration of three representative works of the area in question. Text: Galiano Luis A. Fernandez. pp. 308; paperback. Publisher: Fundaciòn BBVA, Bilbao, 2007.